One of our four strategic goals is to provide the region’s youth with career exploration opportunities, internships, foundation skills, summer employment opportunities, career pathways and credentials to prepare them for competitive employment. The North Central MA Workforce Board oversees federal Workforce Innovations & Opportunities Act (WIOA) funding serving eligible In-School and Out-of-School youth in north central Massachusetts. 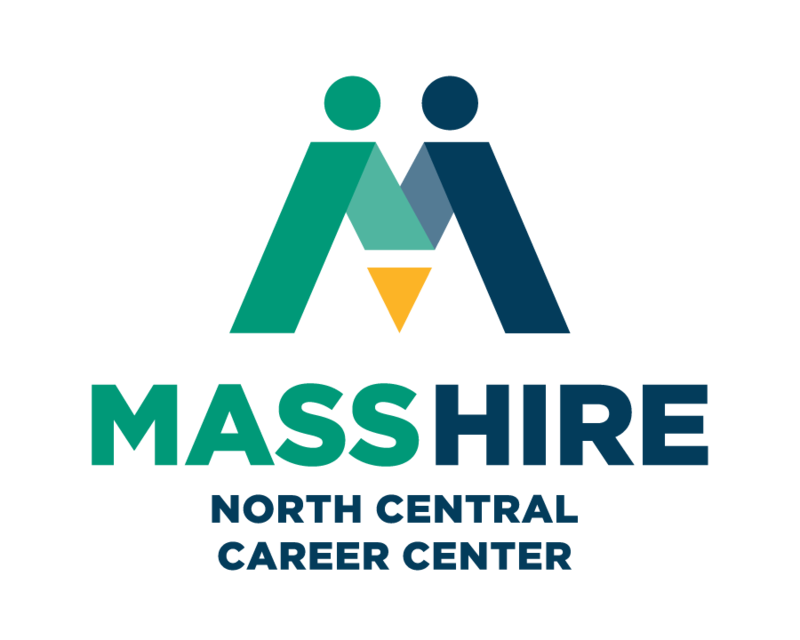 This programming is most imperative for North Central Massachusetts as it serves as one of many workforce development initiatives in addressing the region’s skills gap and low youth employment rate. WIOA outlines a broader youth vision that supports an integrated service delivery system and provides a framework through which local areas can leverage other federal, state, local, and philanthropic resources to support in-school youth (ISY) and out-of-school youth (OSY). WIOA charges local workforce areas to provide a continuum of high-quality, evidence-based services and programs for all youth and young adults, including career exploration and guidance, continuous support for educational attainment, opportunities for skills training in high-demand industries and occupations, placement in secure jobs along a career pathway and enrollment in post-secondary education.